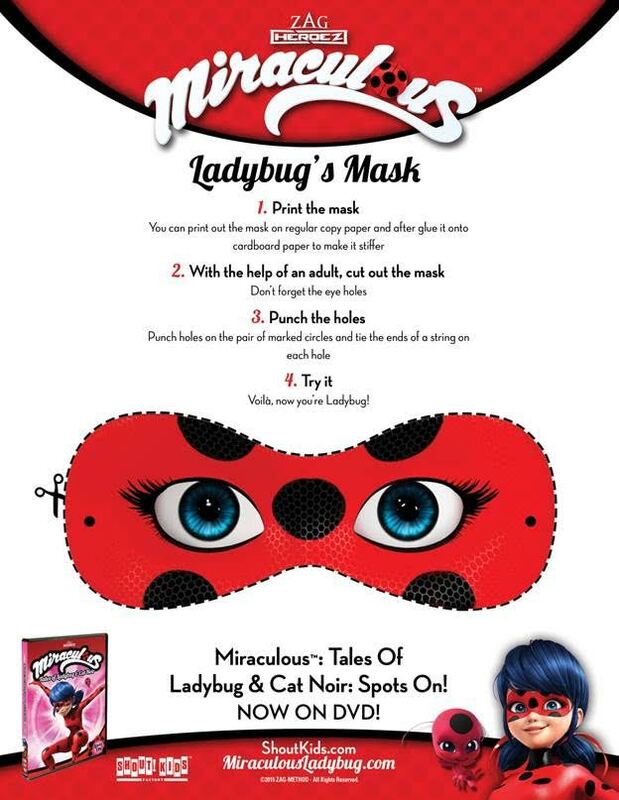 Ladybug and Cat Noir are back in their latest adventures! Your child can join in on the fun with these cool printouts from Shout! Kids. Don’t forget to enter our current giveaway here to win a DVD of Spots On! Click here to download the here. 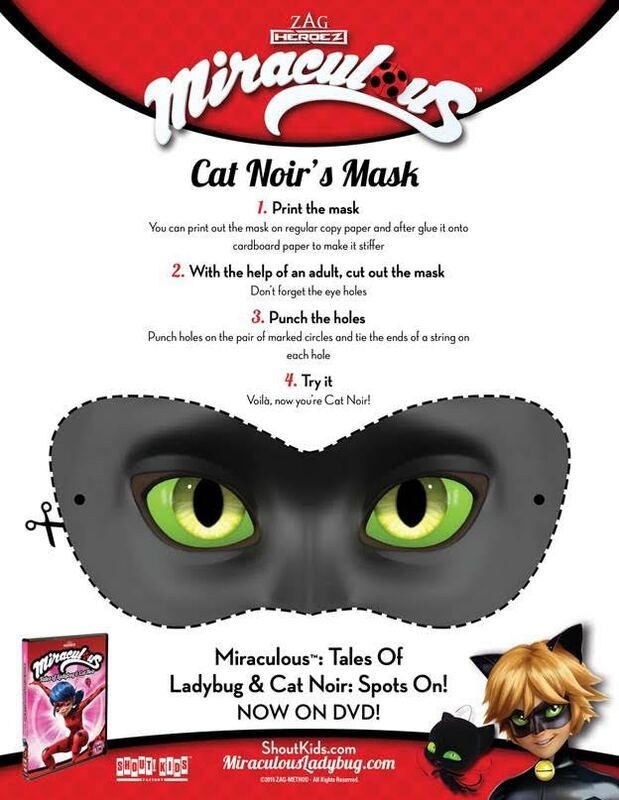 To download a Cat Noir mask, click here! This entry was posted in craft, crafts.